In honor of social media's latest fad, we have named this retro stripes design, "Hashtag." Featuring white stripes set at 90° angles on a hot pink background, this design celebrates both modernity and high fashion. A quirky, scalloped circle label adorns the design. Add your name and initial for that special touch. 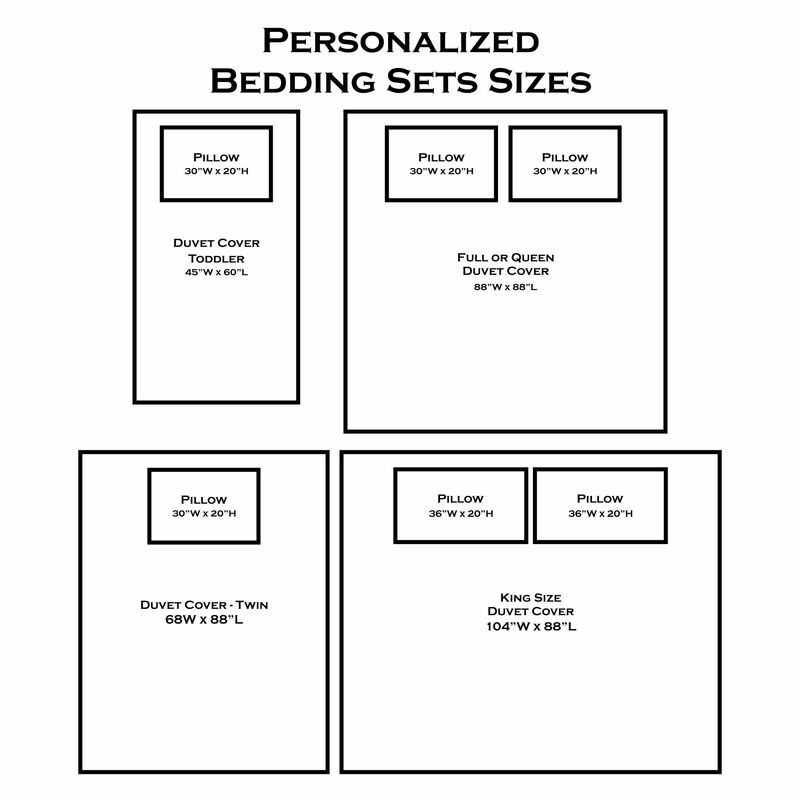 This duvet cover set includes the duvet cover and two pillow shams. The duvet cover and pillow shams are soft, lightweight, and perfect for snuggling. You'll love how comfy they feel on your skin. A zipper closure on the bottom of the duvet cover makes inserting / removing your duvet super easy!! This duvet is a King size and measures at 104" x 88". The shams measure at 30" x 20". If this isn't quite the right size we offer this set in multiple sizes - i.e. toddler, twin, queen and king (see exact measurements of each below).